How an on again and off again relationship spiraled out of control. 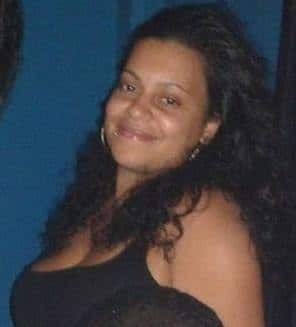 Christina Quinones a 31 year old Staten Island woman has murdered her on again off again long term boyfriend, Ruben Jimenez after stabbing the man in the chest in the early hours of Saturday morning. 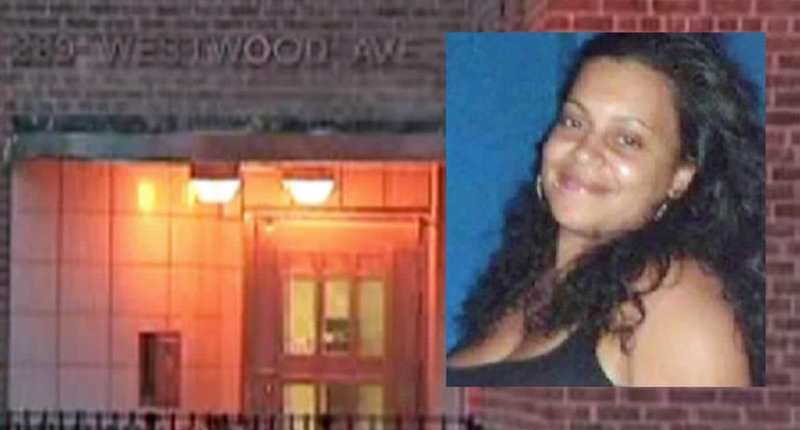 The death of the 31 year old man at the woman’s apartment at Todt Hill Houses on Westwood Ave, came about after a verbal fight between the pair spiraled out of control according to a report via the nydailynews. Despite paramedics rushing the 31 year old Jimenez to hospital, doctors were unable to save the man’s life. At the time of the stabbing, the couple’s three children, a 14-year-old boy, a 10-year-old girl and a 4-year-old girl were in the apartment cops said. Jimenez was the father of two of the children. The couple was arguing over a phone call from a woman Jimenez had received Friday night, law enforcement told. Soon after the fight became physical. From there, Jimenez allegedly tried to choke Christina Quinones, in return the woman pulled a knife, stabbing the man in self defense according to the beleaguered girlfriend. Quinones’ family said Jimenez had brutalized the young mom for years. Residents of the Westwood Ave. apartment building often heard the couple arguing. A few moments later, Jimenez grabbed Quinones, and pulled her outside the building, the neighbor recalled. ‘I’m sorry! I’m sorry!” Quinones is alleged to have screamed. Quinones has since been charged with murder, assault and criminal possession of a weapon. This is Quinones’ first arrest. Jimenez had been arrested 14 times before — twice for brutalizing the mother of his children. In February 2013, Jimenez confronted Quinones in front of their children’s school, police said. After cursing and spitting at her, he picked up a bottle and threatened to hit her with it. Cops charged him with menacing. 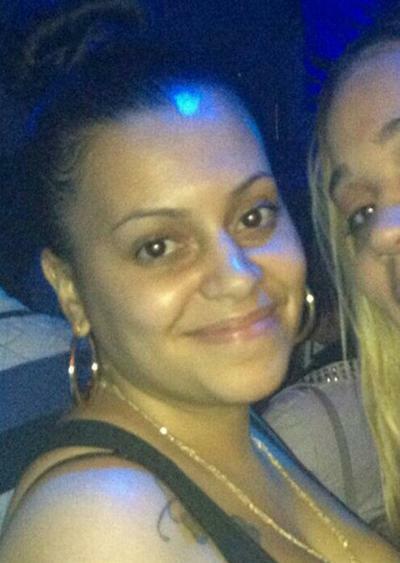 A year and a half later — on Oct. 24, 2014 — he strangled Quinones during a fight inside her Staten Island home, police said. An order barring Jimenez from seeing Quinones had been filed, but it was not clear if the order was still in effect Saturday, officials said. At present it is not necessarily understood if Christina Quinones cited self defense at the time of the murder or whether she was guided by pent up aggression over years of constant fighting and belittlement …?